Create the perfect gift, award or recognition plaque with our custom engraving services. We custom engrave the following items: corporate awards, sports awards, crystal awards, acrylic awards and signs. An affordable way to give elegant awards or personalized gifts. 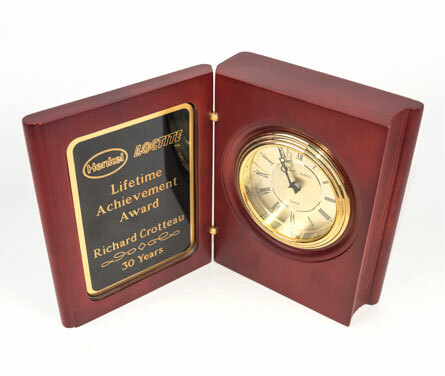 We always strive to use the highest quality materials to ensure your personalized gift or award will last a lifetime. We pride ourselves in our quality and affordability. 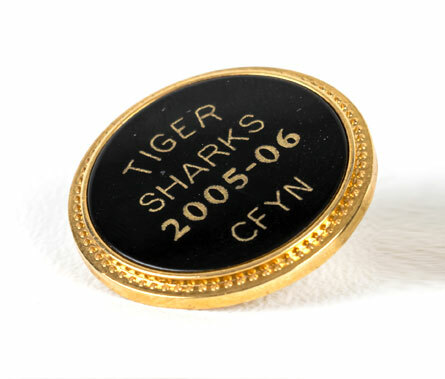 We use state-of-the-art engravers to ensure that our work is done with the highest possible precision and quality. Our skilled staff has years of experience to ensure that you are satisfied every time.